Thank you for the feedback, jjaxss! Love the store and the amazing staff! If you go in early the store is fully stocked. No complaints. Thank you! The best morning to go is Monday, shipment day! Amazing selection as well as staff. No matter what you're looking to get out of cannabis, the staff will help you find the best strain for you. Thanks, jadefox! We're happy that we take care of you! Friendly, knowledgeable and informative staff. The store is beautiful and has a good selection of products. Will most certainly be back again! Thank you for the kind words! The staff love taking their time to learn more to give you more knowledge in regards to the cannabis! Favorite weed shop in town. Love buying from Queen of Bud! I live in Sunalta made the trek down to the QOB store as I have heard great thing! All I have to say is the girls at QOB know their stuff! Lots of product available and in stock on mondays, cool TV’s on the wall to show inventory, I was buying a couple different things for my sisters birthday! The attention detail on the packaging and knowledge in the staff sets this place apart from the rest! I’ll be back soon! 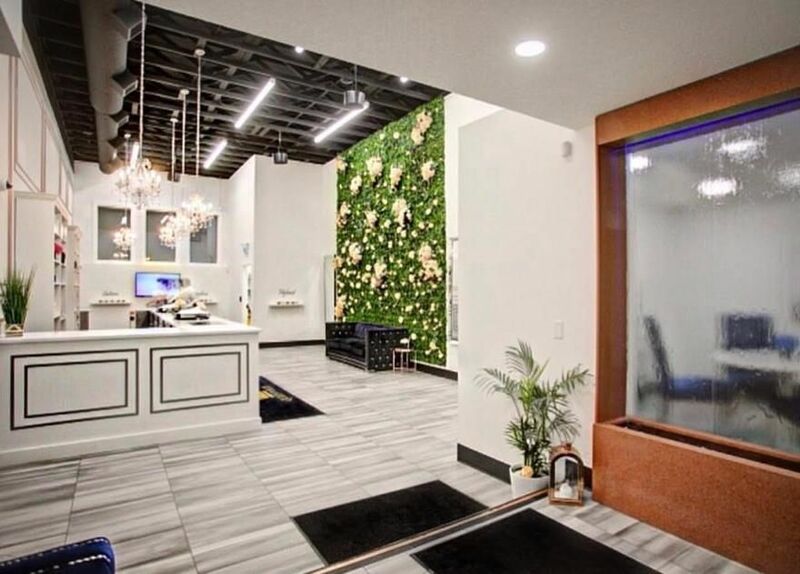 Easily the classiest dispensary I have ever been in. Thank you for the kind response! We always strive for the best customer service. If there are anything we can do to improve, we always appreciate the feedback! Hi Joel! We apologize how you felt about the product! We're sorry that you felt ripped off in regards to the cannabis, unfortunately we cannot grantee that a certain strain will meet 100% of your needs. We would love to help you out in regards to this issue if you'd like to come in and discuss in more detail, and rectify the problem. In regards to the prices, we are comparable with the other dispensaries. We also price match if the product is sold somewhere else at a cheaper price!